Disney’s $US52.4 billion deal to buy 20th Century Fox’s entertainment assets means that Marvel characters like the X-Men, Deadpool, and the Fantastic Four can join Disney’s Marvel Cinematic Universe. Disney will also acquire Fox assets like the “Avatar” series, “The Simpsons,” and the first “Star Wars” film. Fans of superhero films with outsized ensemble casts can rejoice, as Disney’s $US52.4 billion deal to buy 20th Century Fox’s film and TV assets will expand the Marvel Cinematic Universe to include characters that Fox previously owned. The film rights for Marvel characters have long been divided between studios, as Polygon notes. Sony owns the rights to the “Spider-Man” series, and Disney had to licence the character from Sony in 2015 to use Spider-Man in the “Avengers” film series. Fox has owned the “X-Men” and “Fantastic Four” series and produced multiple film iterations of the characters. 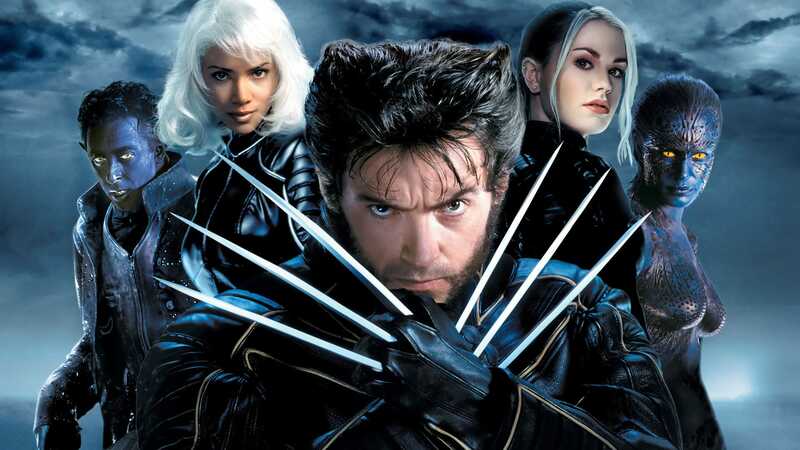 Disney’s deal to acquire Fox’s assets means that the company will not have to licence these characters from Fox, opening up the potential to readily include them in Disney’s Marvel films. The Disney-Fox deal will also bring Fox assets like James Cameron’s “Avatar” film series, “The Simpsons,” and FX Networks under the Disney umbrella of content. Iger also noted in his Thursday call that the deal “opens new opportunities” for a unified “Star Wars” franchise. Disney took over the majority of the “Star Wars” universe after it purchased Lucasfilm in 2012, but that deal lacked the first “Star Wars” film from 1977, which Fox produced and owned. Now, “Star Wars” falls completely under Disney’s control, along with a legion of other fan-favourite content.